Finney By Sirin Labs to be launched in November, SIRIN LABS’ vision is to become the world’s leader in secure open source consumer electronics, bridging the gap between the mass market and the blockchain economy . 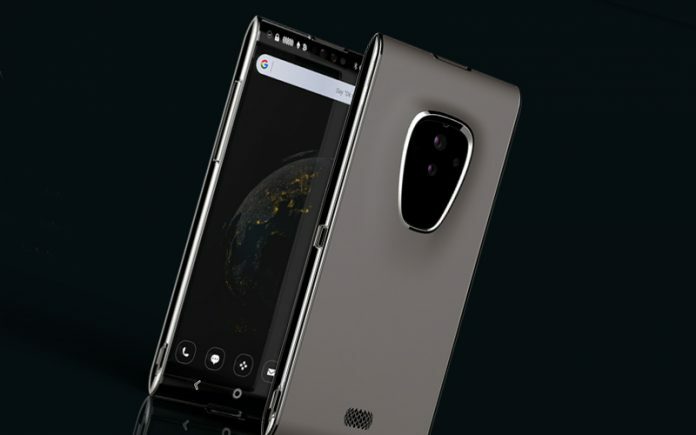 The worlds first blockchain-powered smartphone, Designed by sirin labs, an Israel based start-up, the Finney smartphone comes with top-end internals, built-in "cold storage" crypto wallet, a secondary display dedicated for cryptocurrency transactions, and a custom OS for enhanced security. The secondary slider display called the safe screen, just like Oppo Find x camera. This screen activates the cold storage wallet and comes with a physical security as well as software-backed firewall. The cold wallet gives the Finney its wow factor. 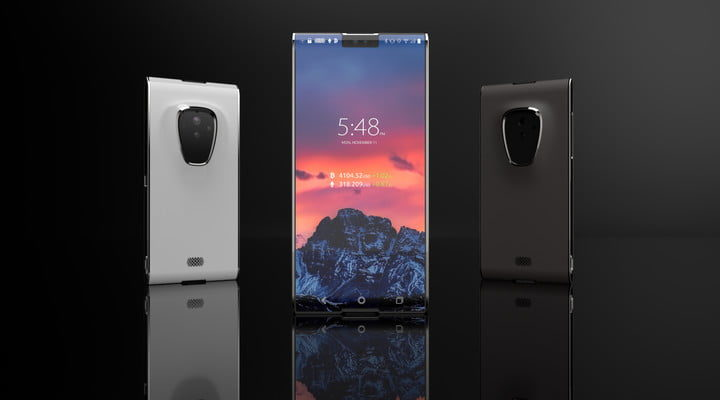 While phones slider cameras have become popular this year the top of the Finney phone extends up to open the cold wallet and reveal a 2-inch second screen for the authentication key. When the screen is closed the cold wallet, which uses its own separate micro-controller unit (MCU), is totally shut down. Your wallet is safe and disconnected from the internet. The private key is kept in a separate secure zone, similar to that used on the Solarin phone. The key feature of Finney is its high - tech security laced secondary slider stealth display that comes up only during cryptocurrency transactions. The phone flaunts a 6-inch display with a 18:9 display , 402 ppi resolution and 95% NTSC color gamut. The Phone will cost $999 (Approx. Rs 69000) and is now available for pre-booking with a 10% discount (to be delivered from november) it will be available in select markets USA, UK and Japan are selected few.